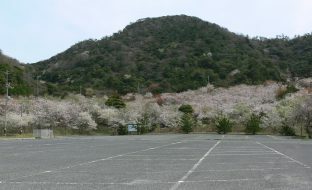 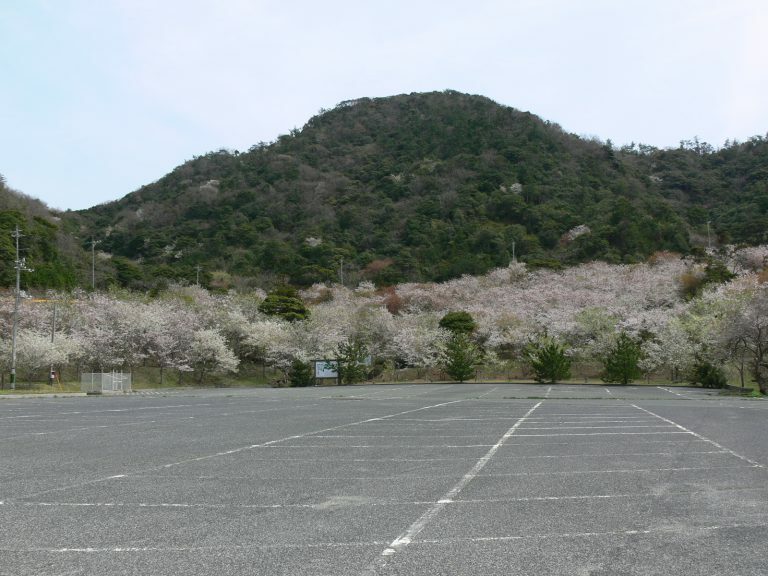 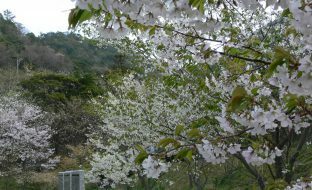 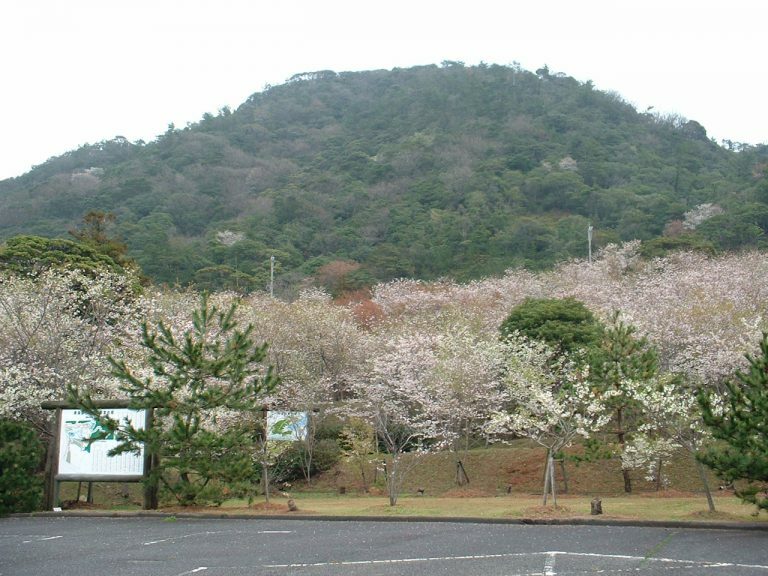 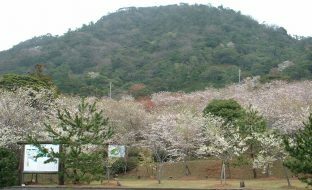 Every year in early April, nearly 1,000 trees turn the hillsides pink with the blossoms of several varieties of cherry tree. 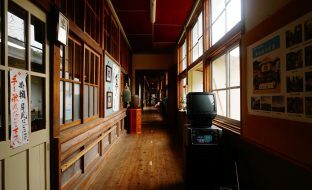 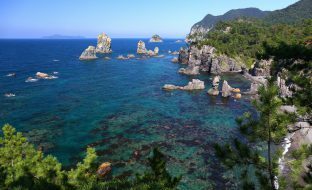 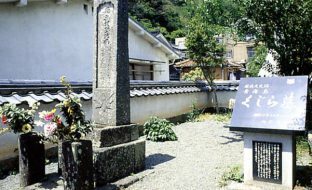 This viewing spot is located within walking distance of Omijima Island Natural Research Path. 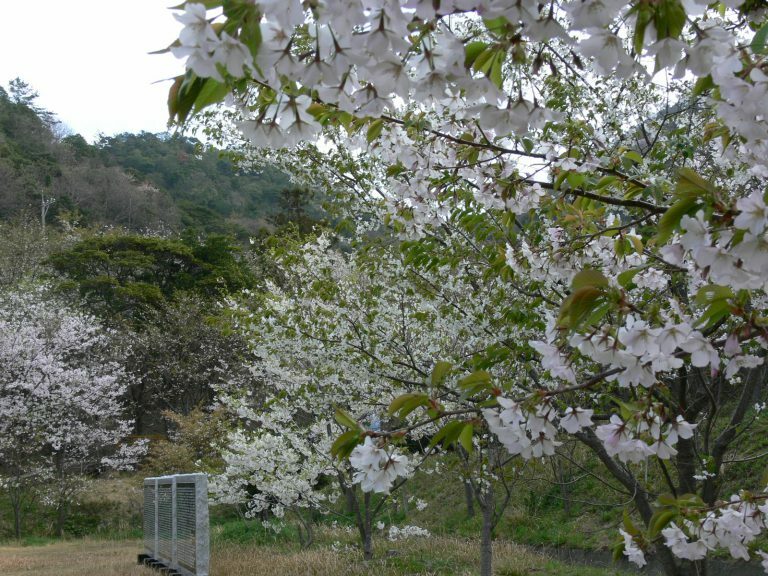 The best time for cherry blossom-viewing is from late March to early April.